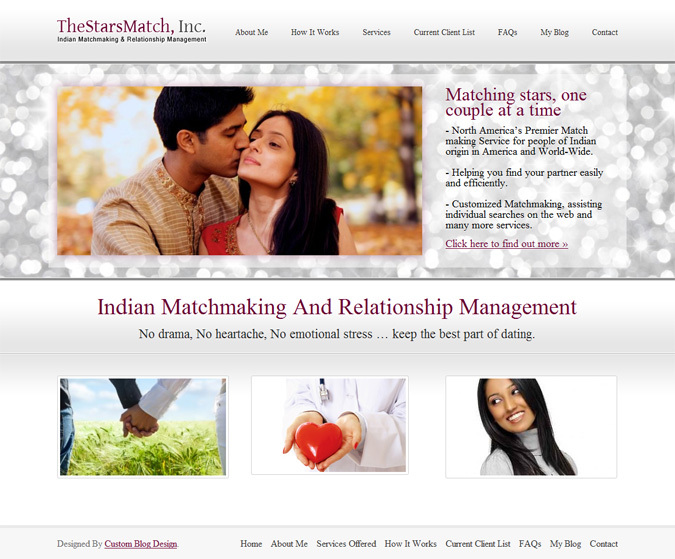 This a very clean, and beautiful custom wordpress blog site for a highly respected Indian Matchmaker in New York City. 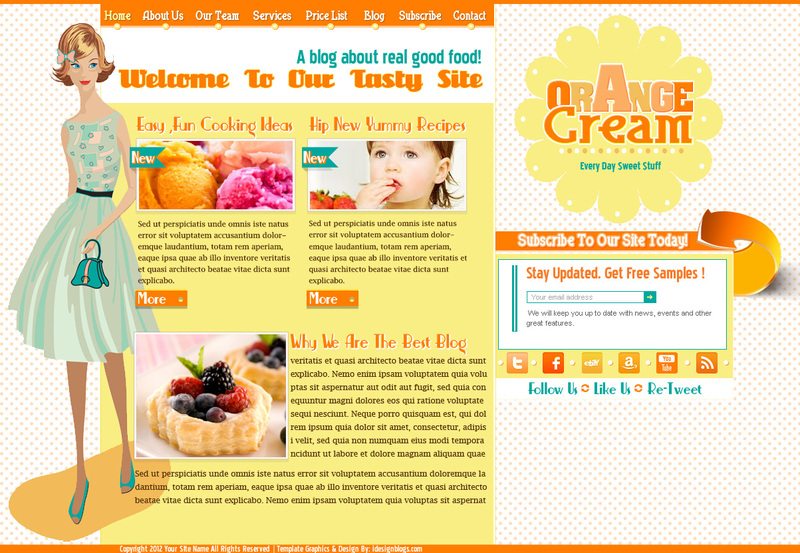 In addition to wordpress design, I also designed the client’s Twitter and Facebook business page. This design gets straight to the point, and showcases the content easily without clutter.